AT TLC TREE, WE'RE NOT AFRAID TO GET OUR HANDS DIRTY. BE IT BURLY TREES OR DELICATE SHRUBS, WE'VE GOT THE RIGHT BLOKES TO TACKLE THE JOB. 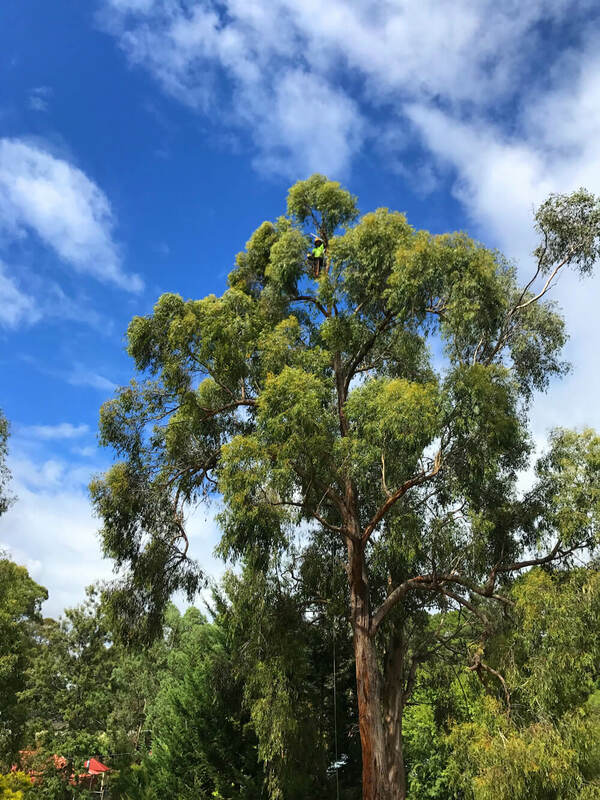 Servicing a range of clients throughout the city of Melbourne and its surrounding suburbs, TLC Tree offers a complete end-to-end service from tree removal right through to replanting, along with tree retention and ongoing pruning and maintenance. Once a tree has been removed, it’s also extremely important to remove its stump, which can begin to rot if it remains in the earth, causing a number of ongoing issues. While trees can offer numerous benefits to any garden, from aesthetics to fruit and wildlife, trees that are not maintained can become frustrating and even dangerous when they become overgrown. Trees that are not properly maintained or that have perished in their environment due to disease, insects, animals or other factors need to be removed to prevent injury or property damage caused by falling limbs or a snapped trunk. TLC Tree offers an end-to-end replanting service, with the team working closely with you from tree and stump removal through to the replanting of your chosen trees and every stage in between. Check out our Portfolio with images and breakdowns of our recent projects. We recently undertook a mammoth task at Blackwood Cresent. Read our case study. For updates on all the nitty gritty, join our newsletter for updates, tips and industry insights. Rest assured, we will not share your personal information with any third parties.